for $625,000 with 3 bedrooms and 2 full baths. This 1,723 square foot home was built in 1957 on a lot size of 5500 Sqft..
***BUYER'S financial info it's a must before any show, no exceptions. 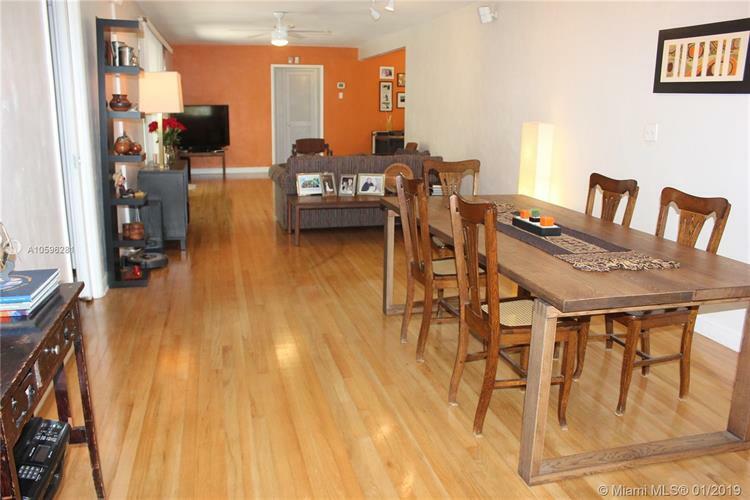 Beautiful and charming home in Coral Gables, excellent location close to Biltmore Hotel, University of Miami, Little Flower and Alhambra Circle. This partially updated 3 bedrooms 2 bath home 1 car garage, central AC, and is in the middle of the block just West of Alhambra Cir and South of Sevilla. The 3 bedrooms are split between the front & the rear of the house. 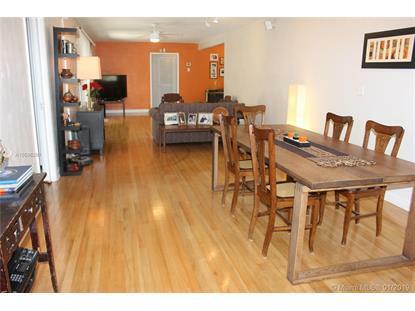 Beautiful hardwood floors, and high impact windows throughout. Off the L shaped living & dining room, there are sliding glass doors which open to a generously sized patio area. Lots of light. This home is ready to move into. 5500' lot. ***Make an Offer ! ! ! ***BUYER'S financial info it's a must before any show, no exceptions.